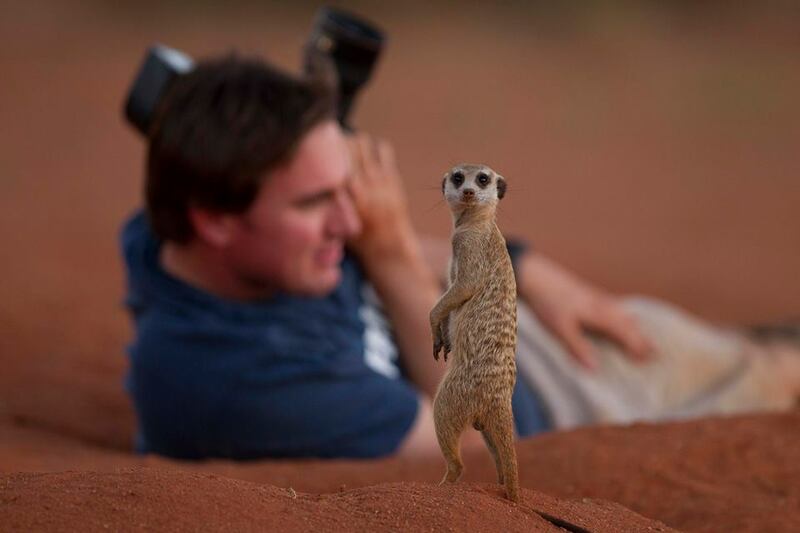 Born in South Africa, Greg du Toit is a professional wildlife photographer with his own unique style and approach. 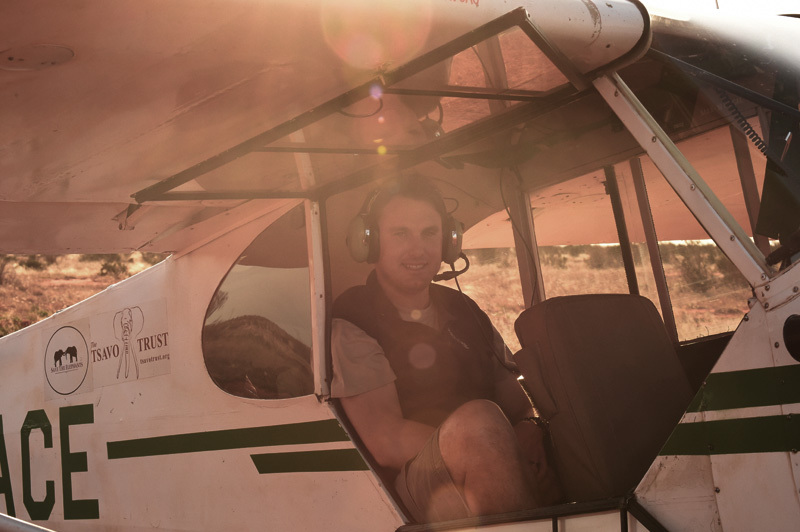 From a young age, he has explored the wilds of Africa and there was never any doubt as to what he would do with his life. It was therefore no surprise that at the age of 18 he went to live in the African bush, where he served an apprenticeship as a safari walking guide. 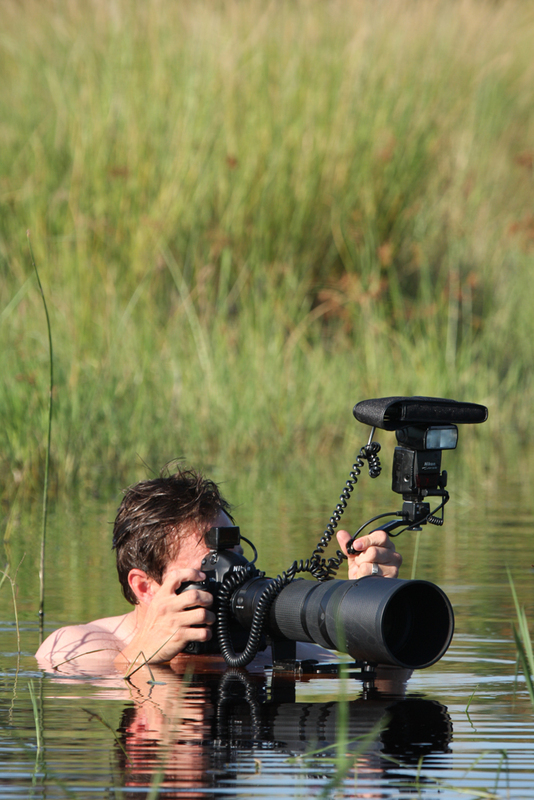 Since those early days, he has gone on to photograph some of Africa’s wildest, remotest and largest ecosystems. His work is easily recognized by the tangible mood, primitive energy and vibrant colours that it conveys. His dynamic collections represent scenes creatively captured in the camera and relentlessly detailing intimate interactions with the natural world over the last 12 years has brought him international acclaim. His work has hung in both the London and Sydney Natural History Museums and his ‘Authentic Africa’ collections have been exhibited across the globe, from New York to Singapore. He was invited to exhibit his work in the National Geographic Store gallery in central London in 2010 where his solo exhibition, simply titled ‘Africa’, was seen by an unprecedented 40 000 visitors each day and sold out in its first month. His photography is also widely published in magazines including Africa Geographic, which ran a cover story titled ‘Living on the Edge’ detailing a portfolio of his work. The BBC Wildlife Magazine published a story titled ‘A Waiting Game’, describing how he sat submerged in a waterhole for 270 hours to capture images of endangered free-ranging lion in Kenya’s Great Rift Valley. 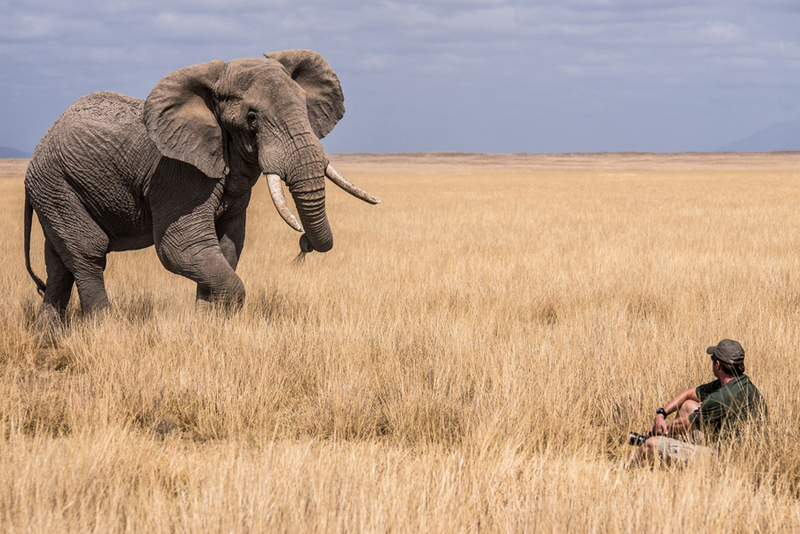 He has received awards in the most prestigious photographic competitions and was awarded the highest accolade in world wildlife photography when he was named the Wildlife Photographer of the Year 2013. Greg has been interviewed on the BBC World Service, has appeared on live CNBC television and has delivered presentations from South Africa to Finland. He is the author of two books, the first titled Awe (published in 2013) and the second Phototips – Getting it right in camera (published in 2014). 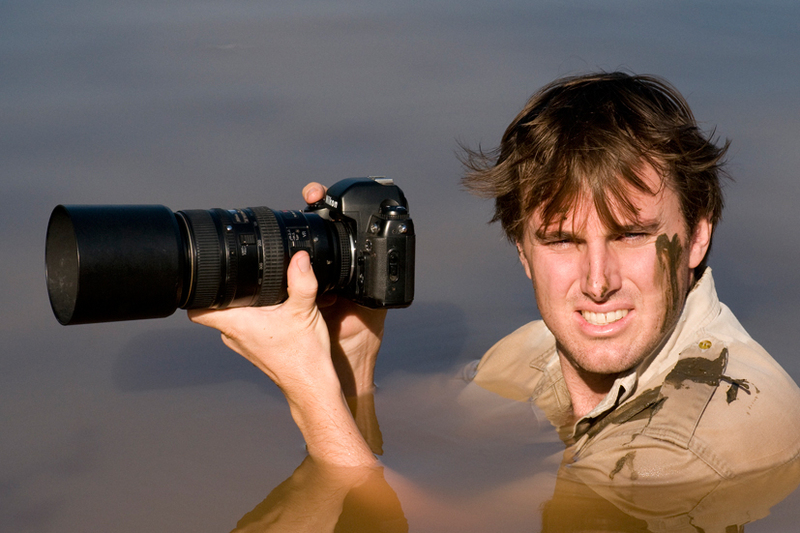 For many years now, Greg has been succesfully leading photographic tours in both Africa and abroad. 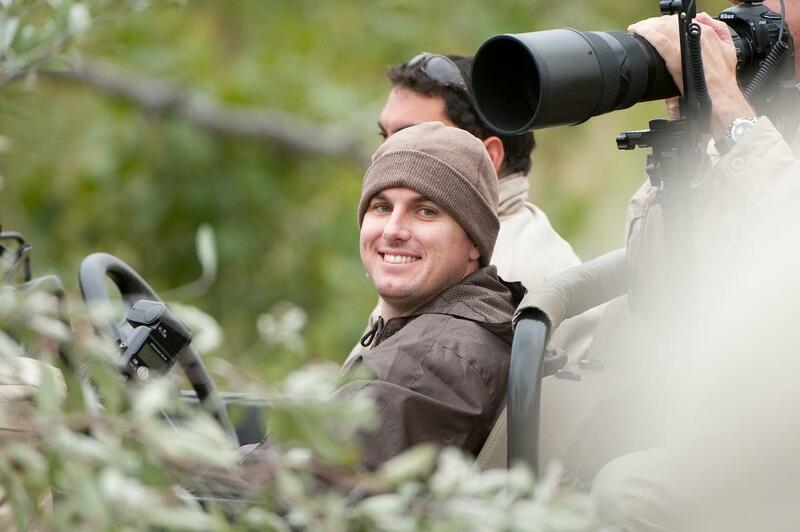 He joined the Squiver team to share the gift of photography and to celebrate wildlife encounters with others. Greg is philosophical about his work and he believes that photographers are storytellers, and the story that he has chosen to tell is, quite simply, that it is not too late to save our wild places. 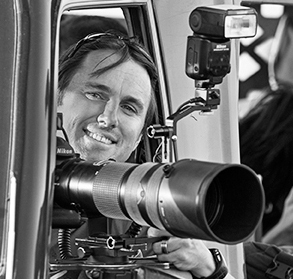 Check out Greg’s portfolio, to see some of his award-winning work.